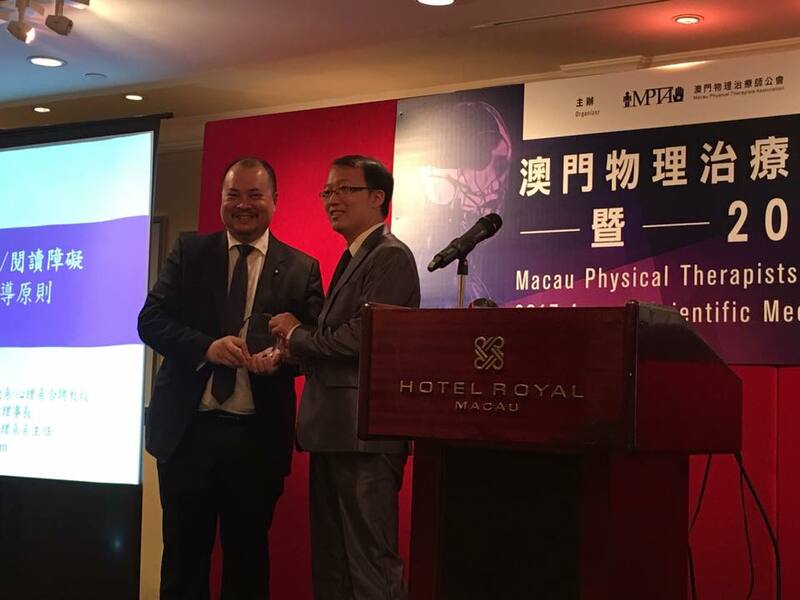 MPTA had the pleasure of meeting with the President of Portuguese Association of Physiotherapists, Mr. Emanuel Vital. 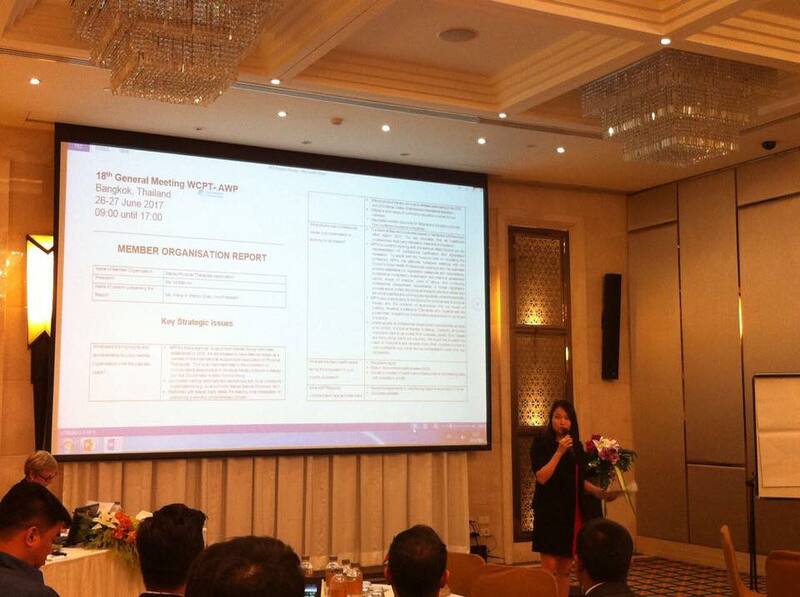 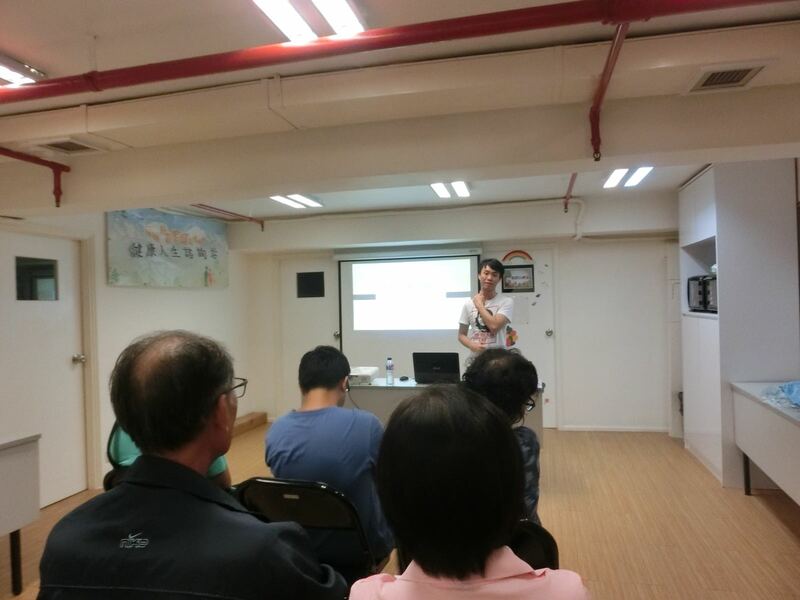 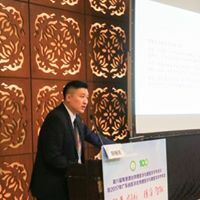 Our Chairman – Mr. Steven Chan, President – Ms. 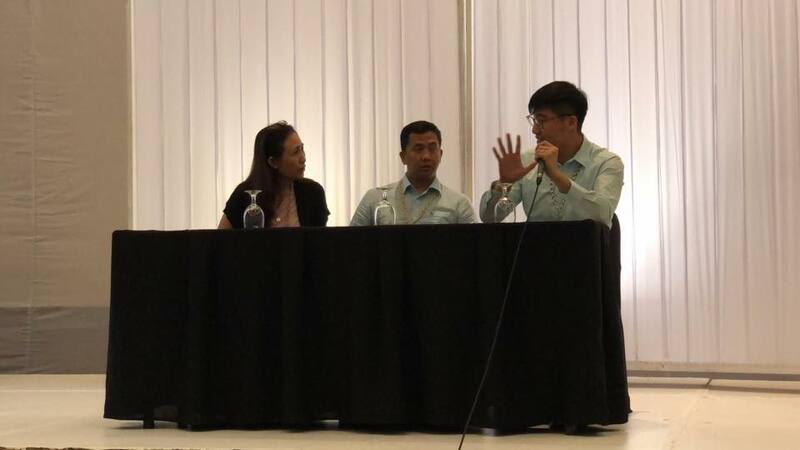 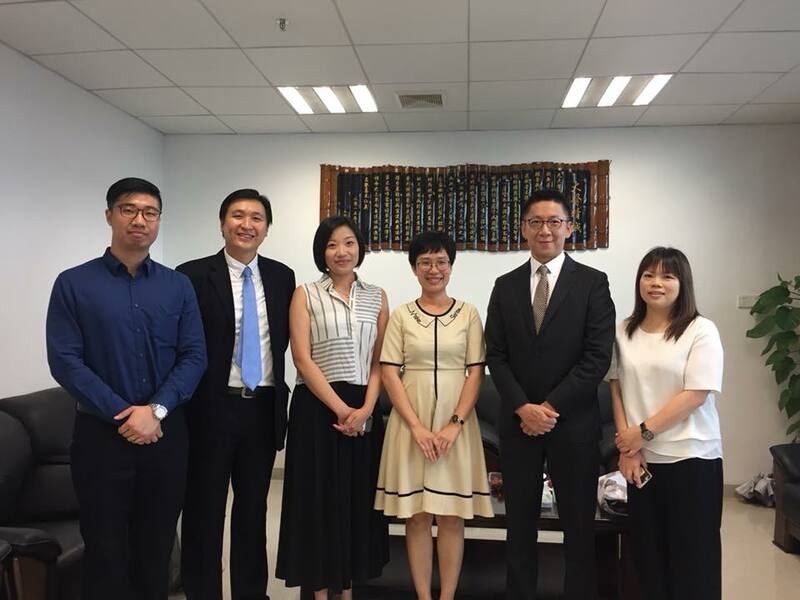 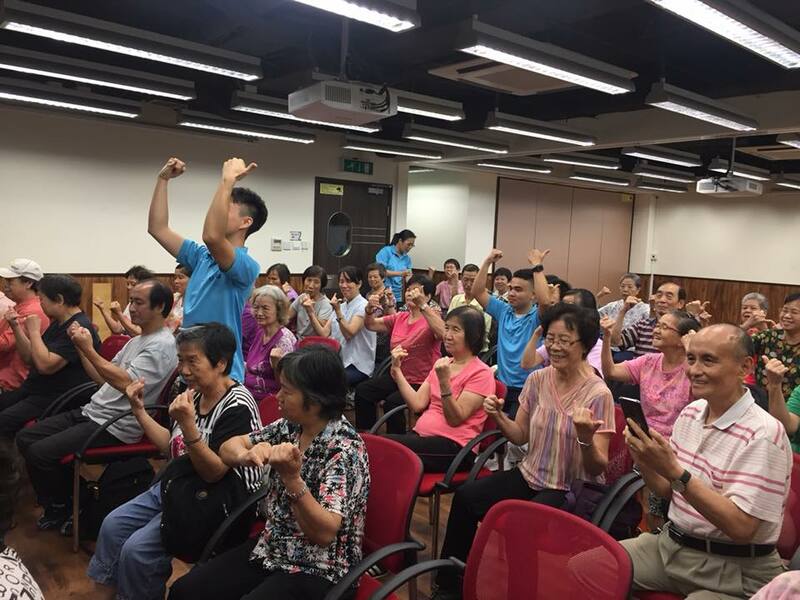 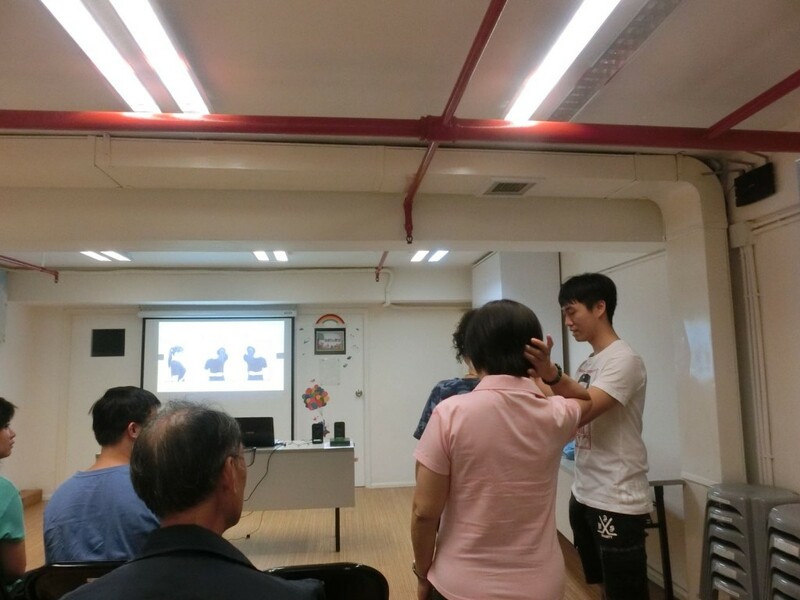 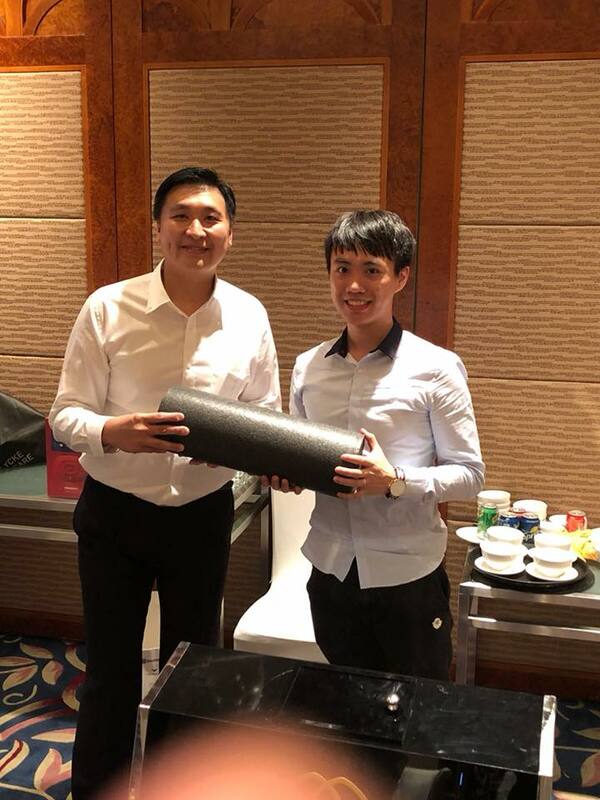 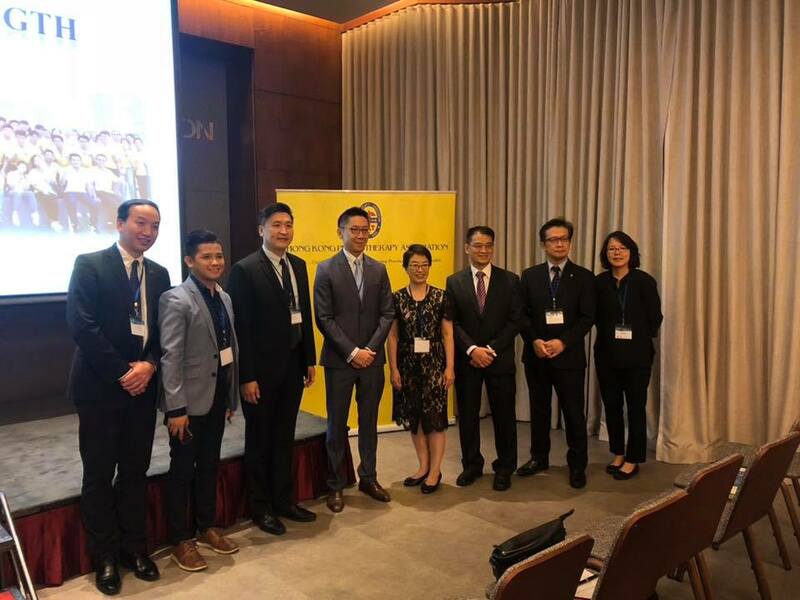 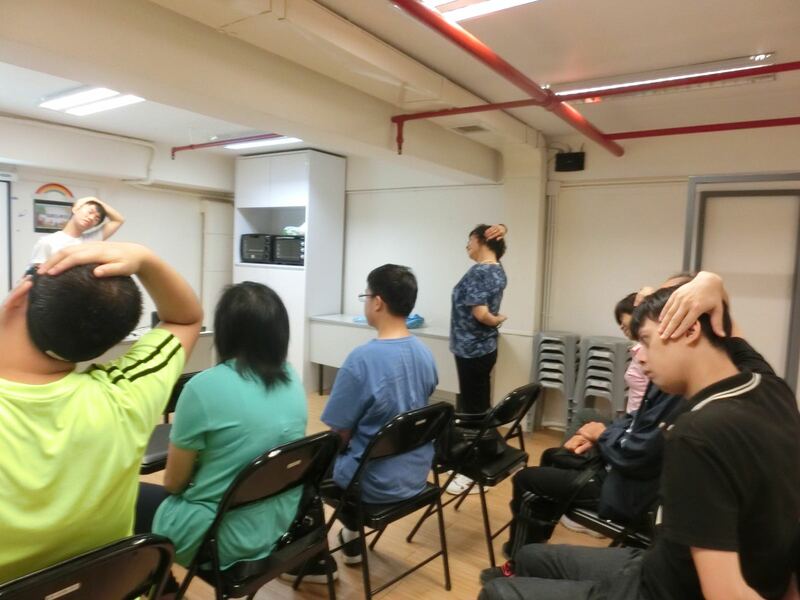 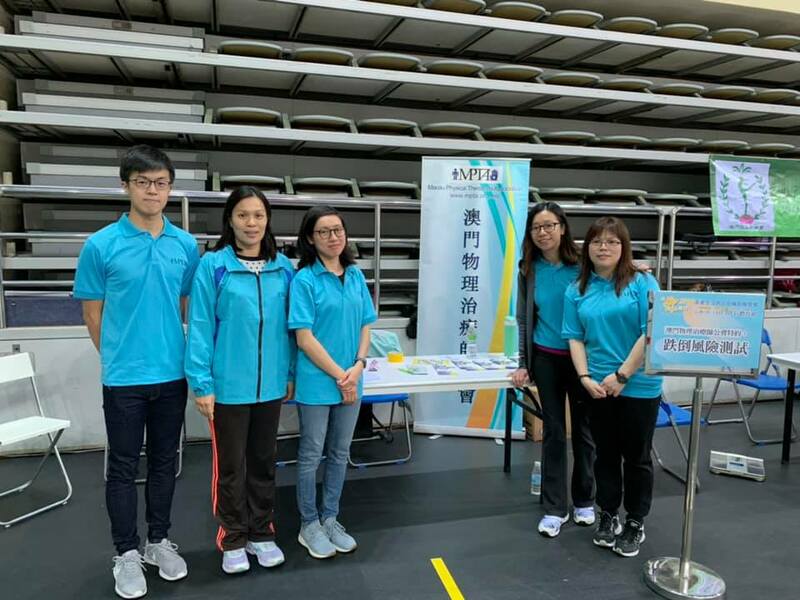 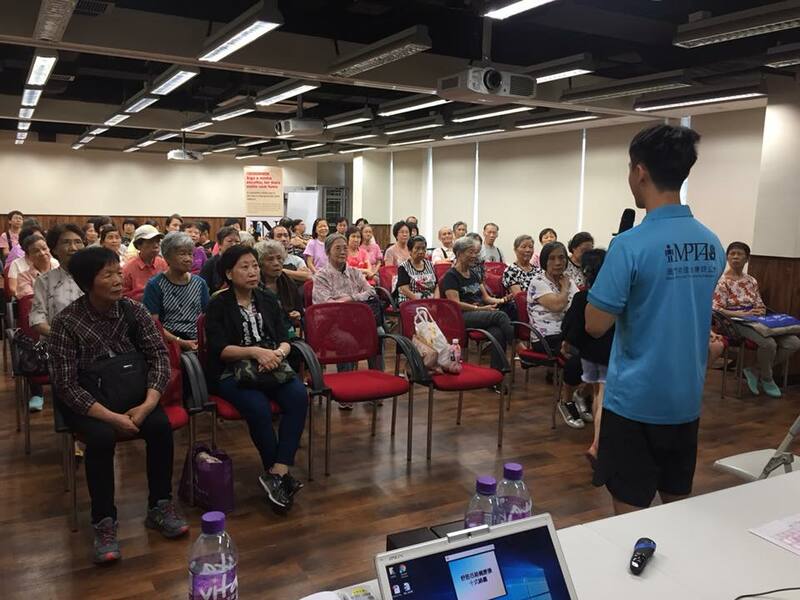 Kit Ao, Vice President – Ms. Wendy Chan, Executive Committee member – Ms. Edith Long and some of our founding members joined Mr. Vital in a lively discussion on the recent development of the PT profession in our respective regions. 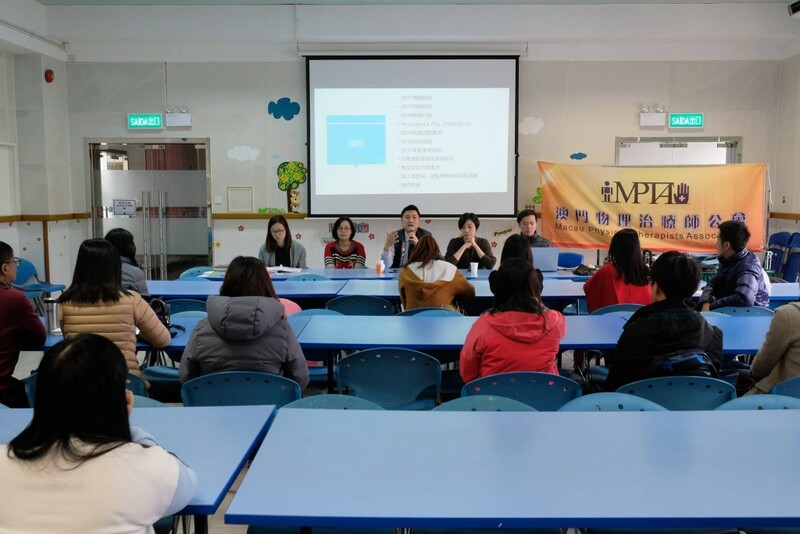 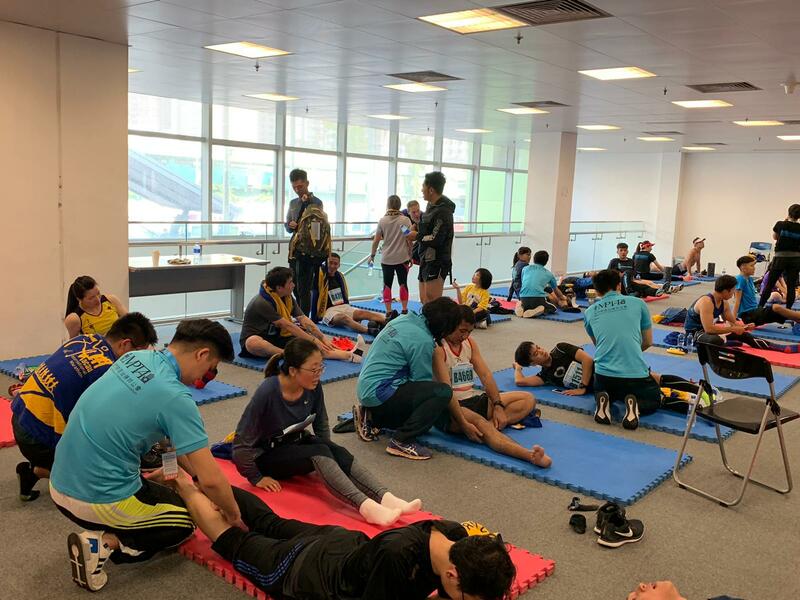 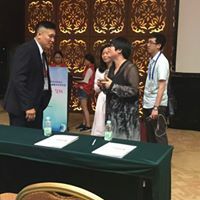 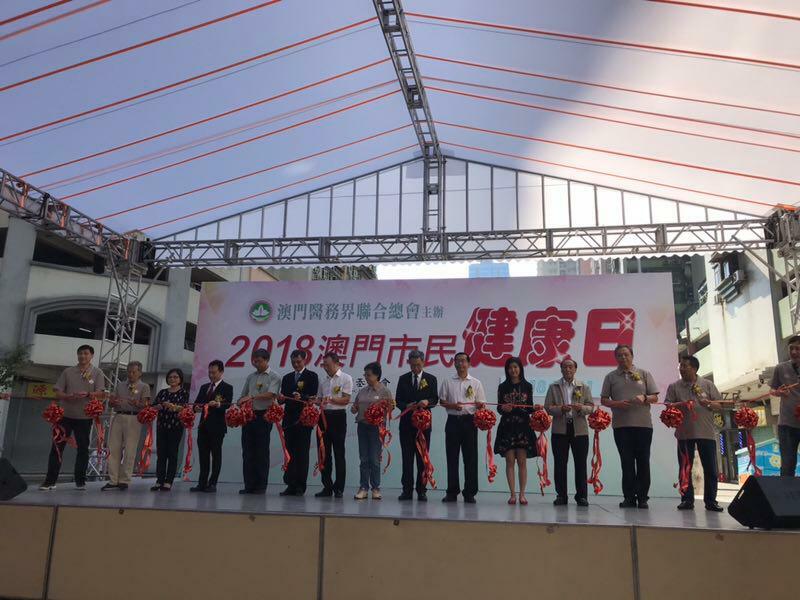 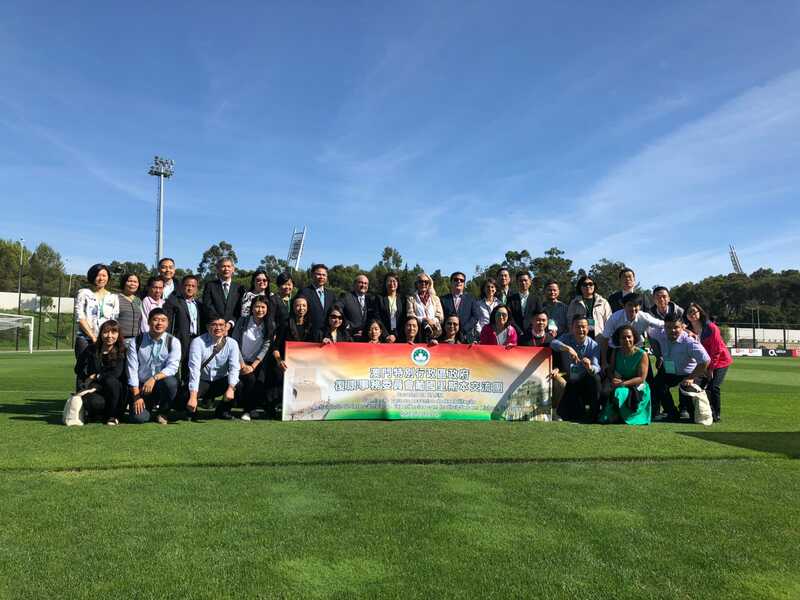 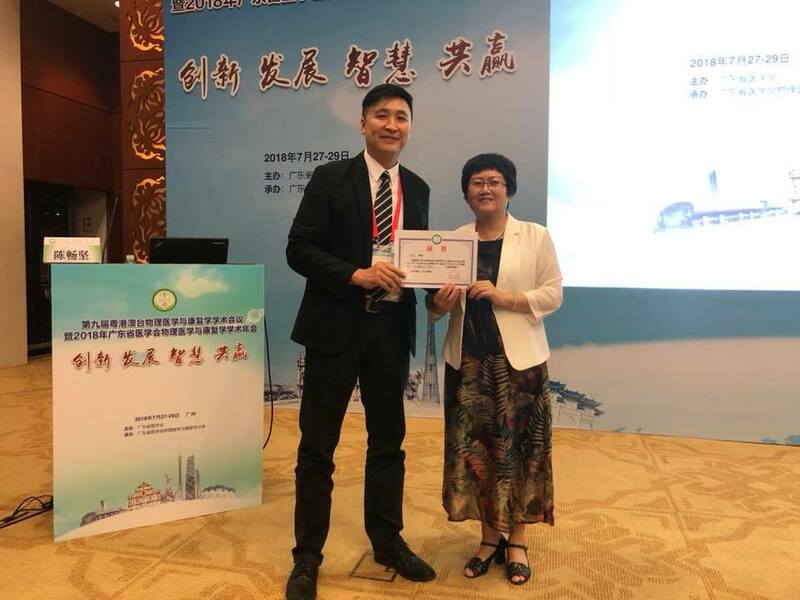 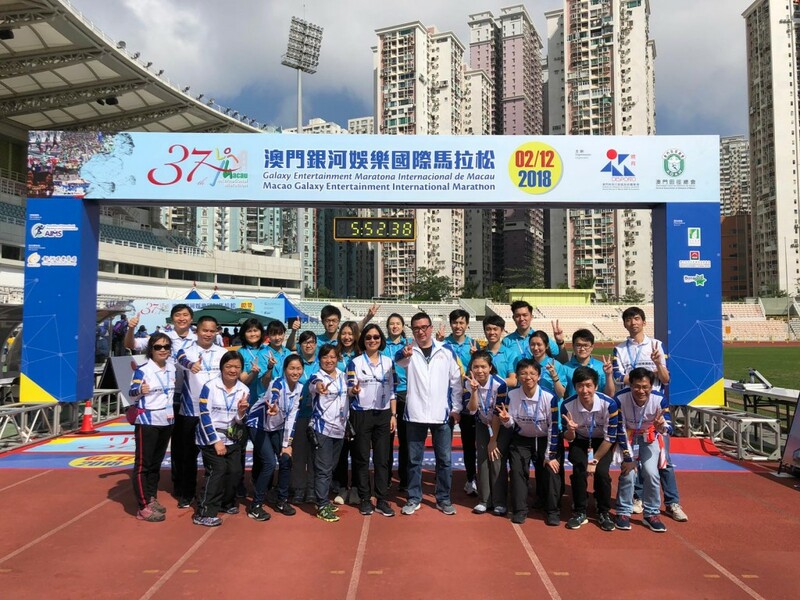 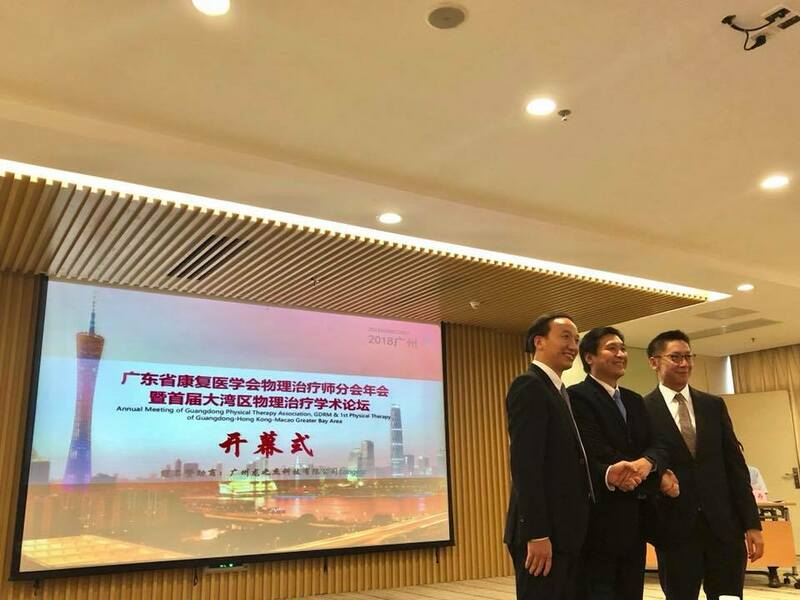 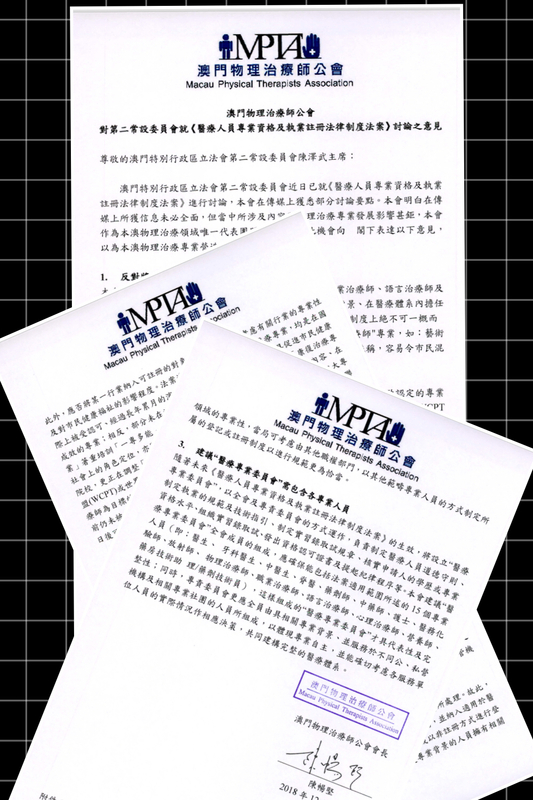 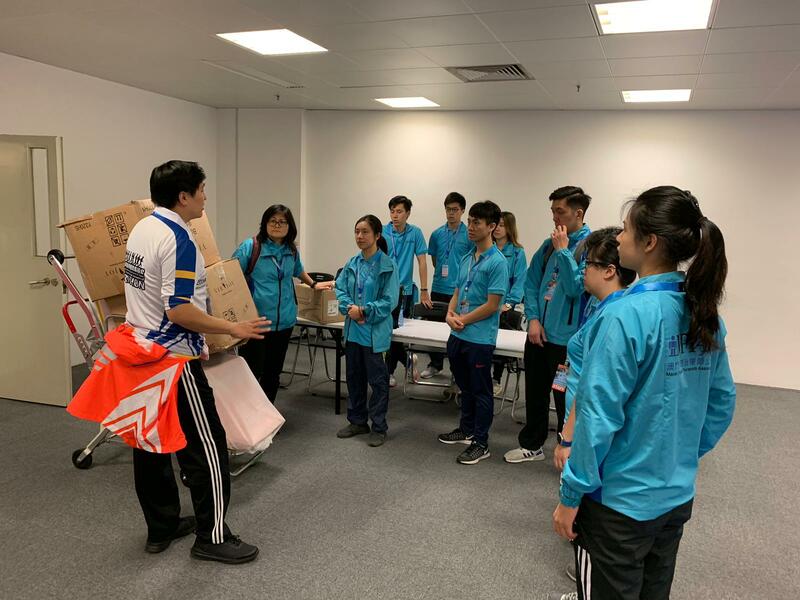 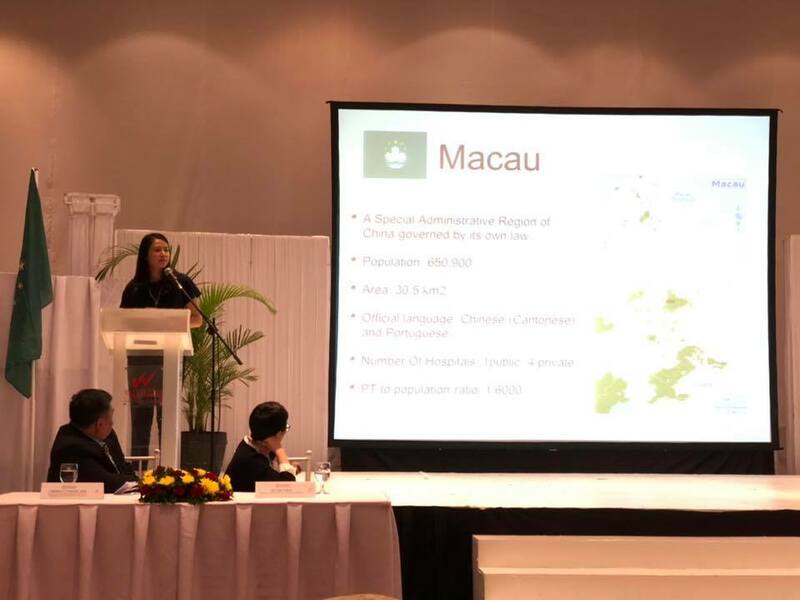 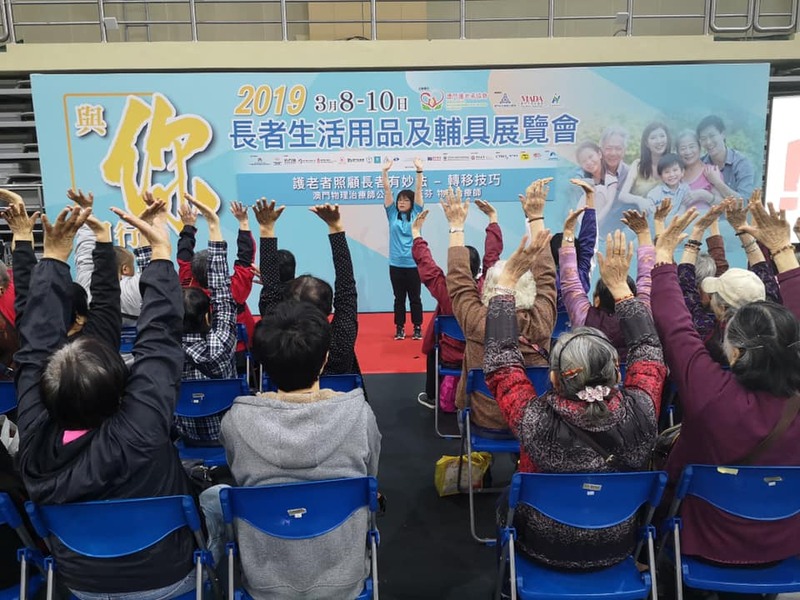 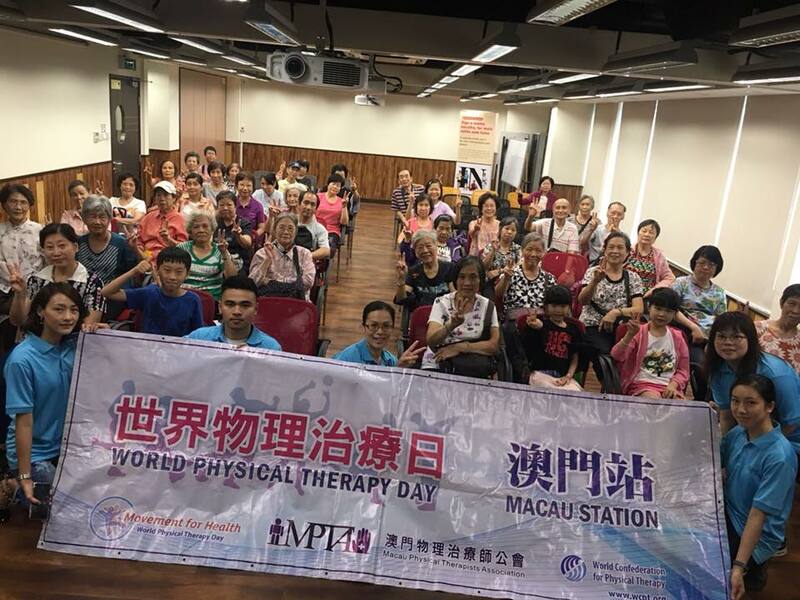 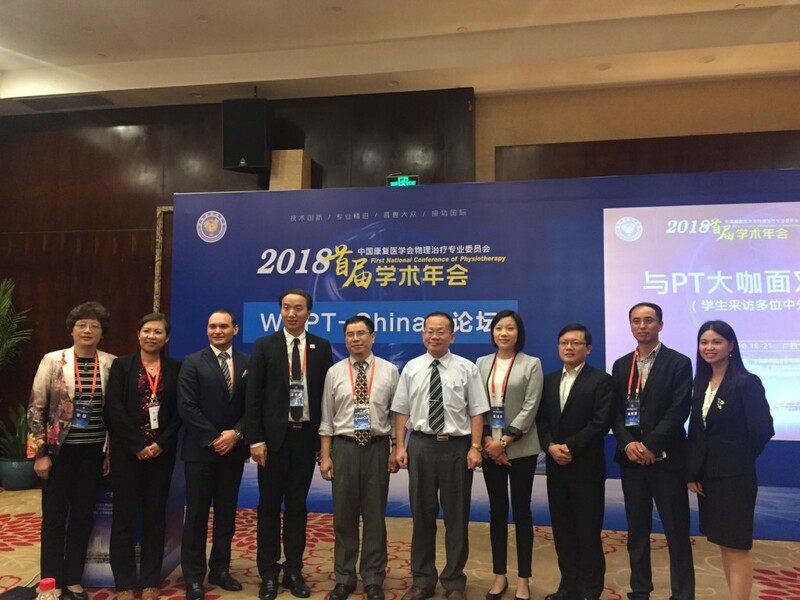 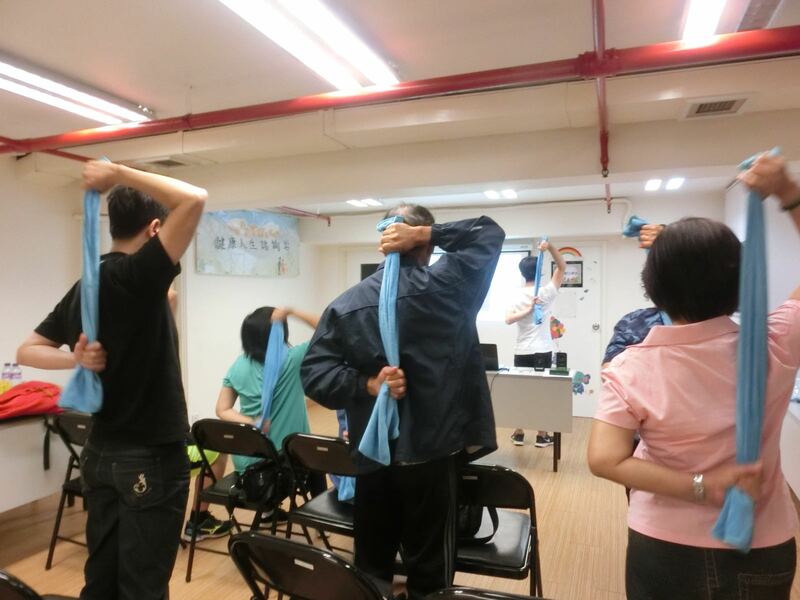 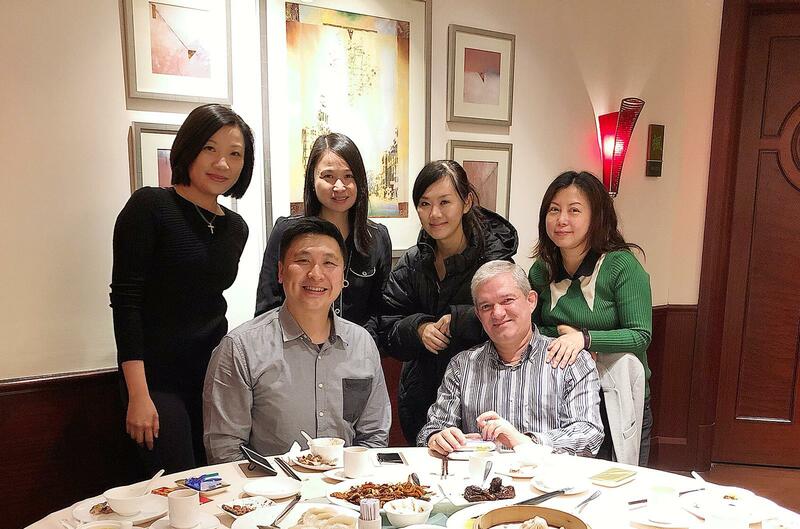 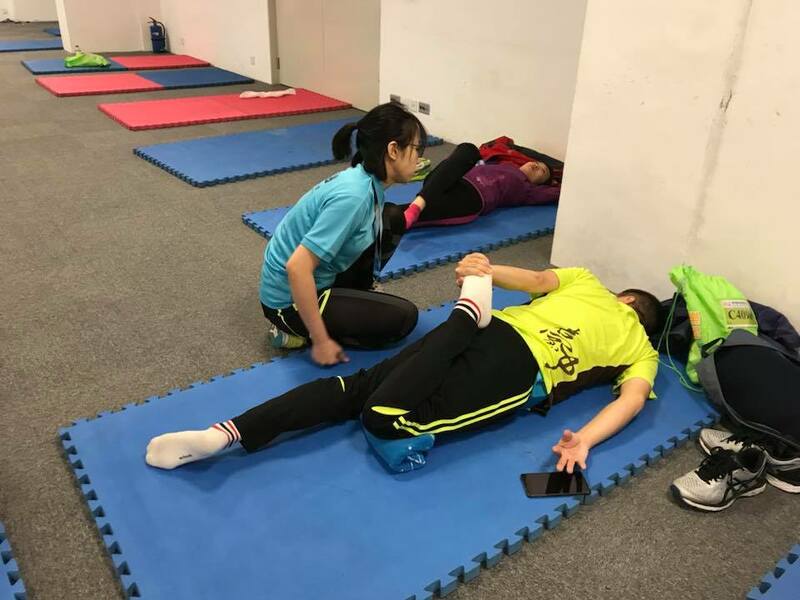 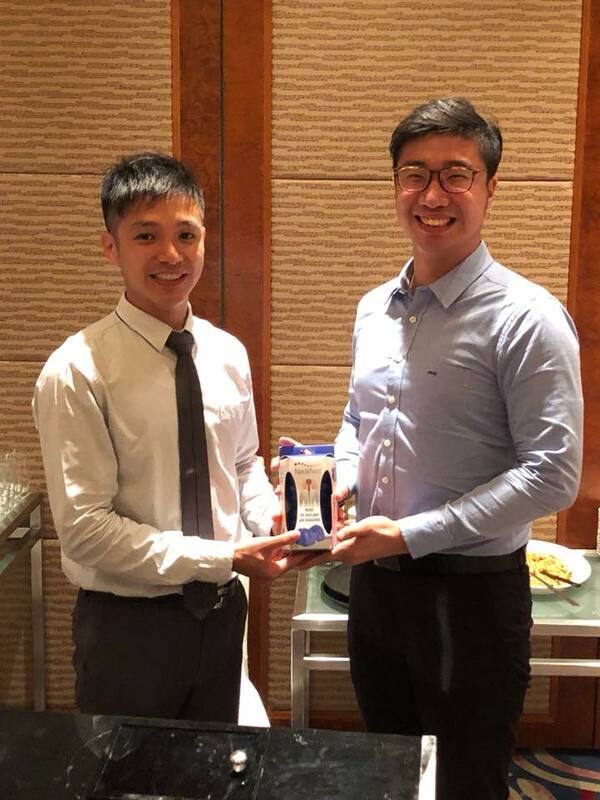 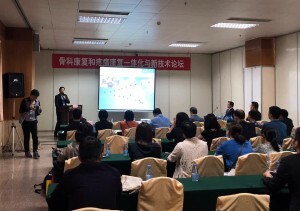 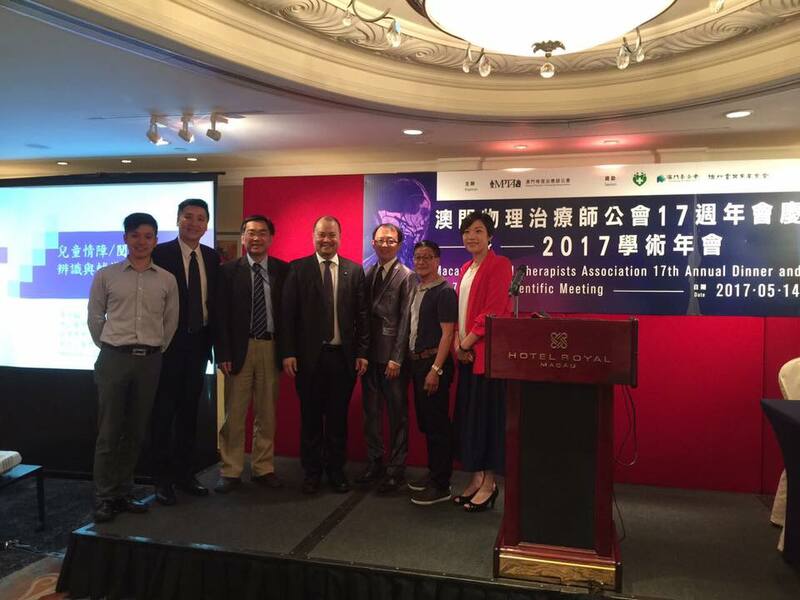 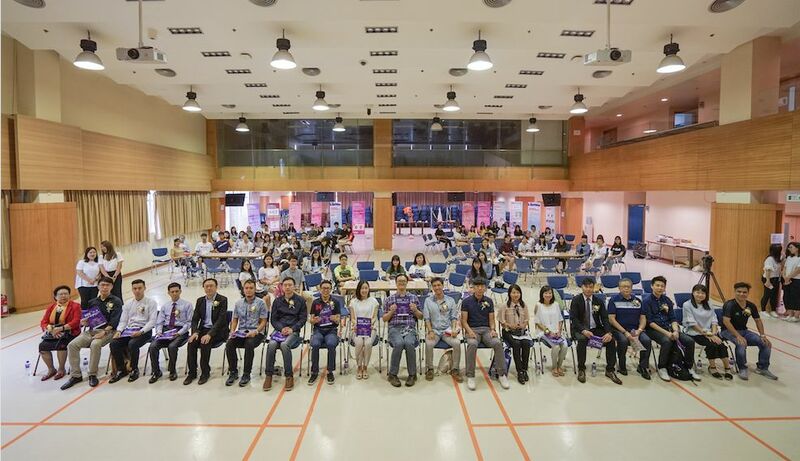 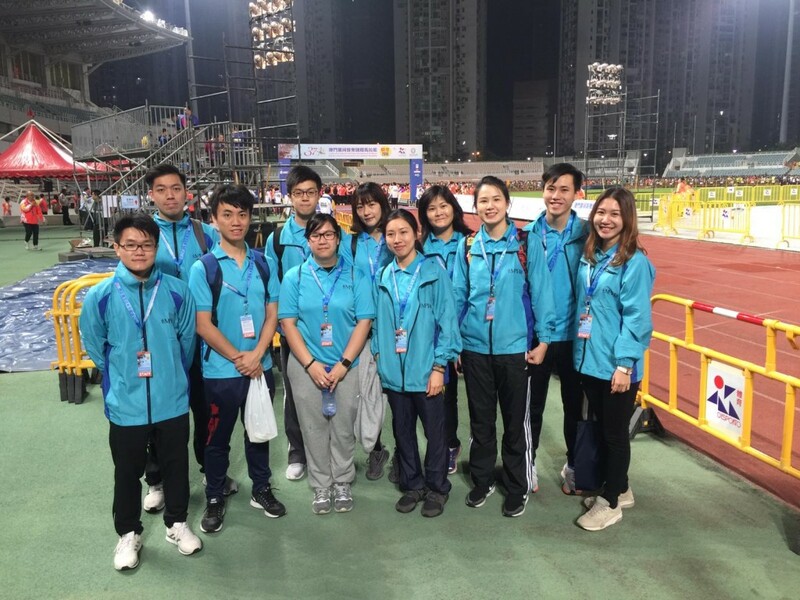 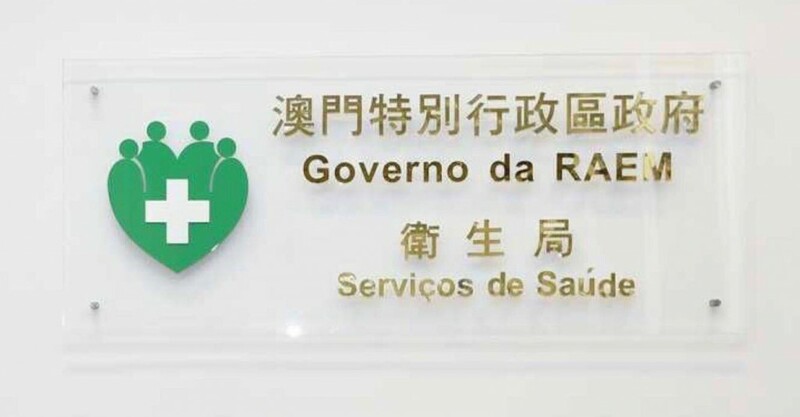 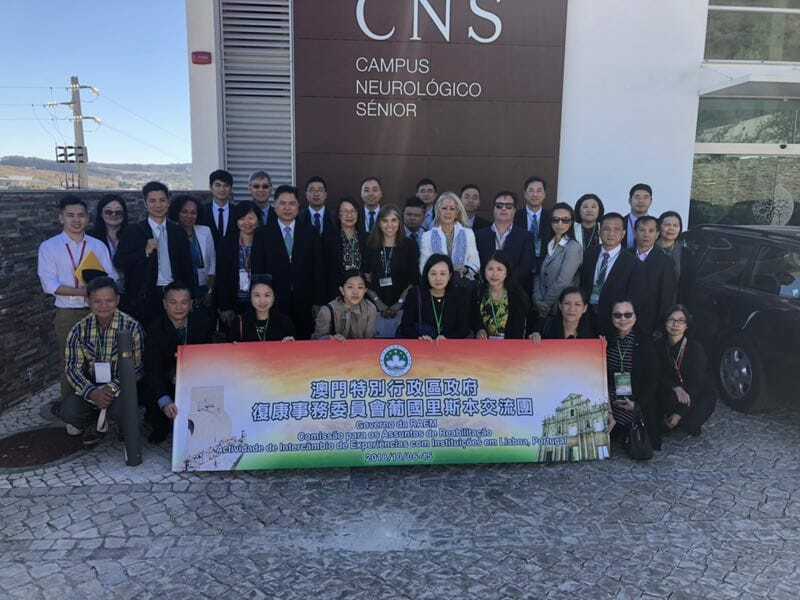 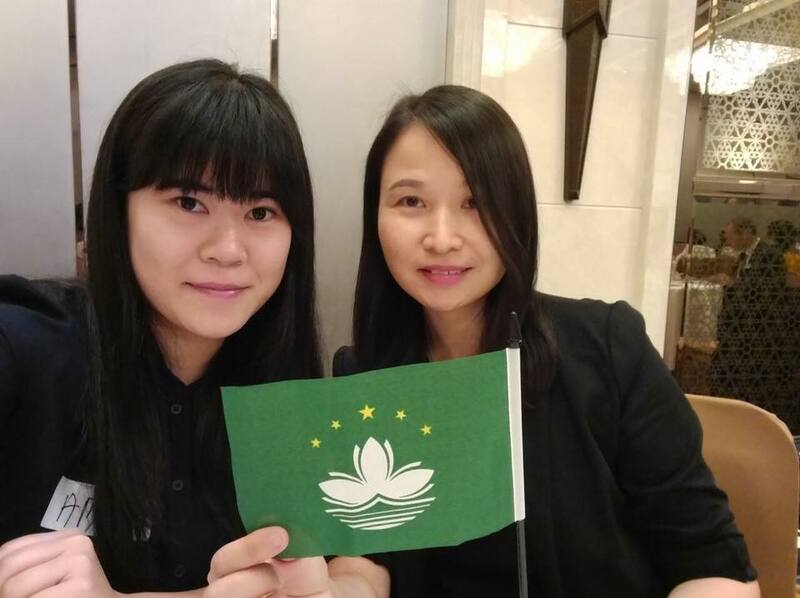 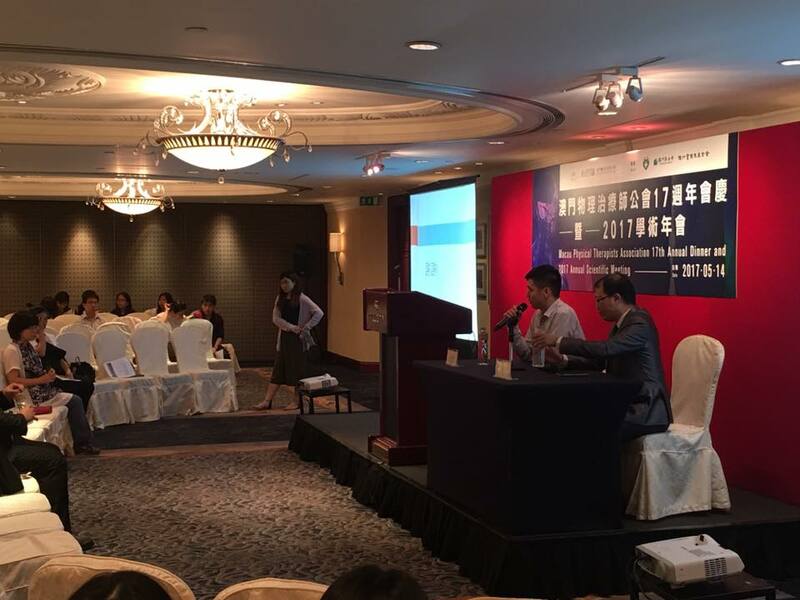 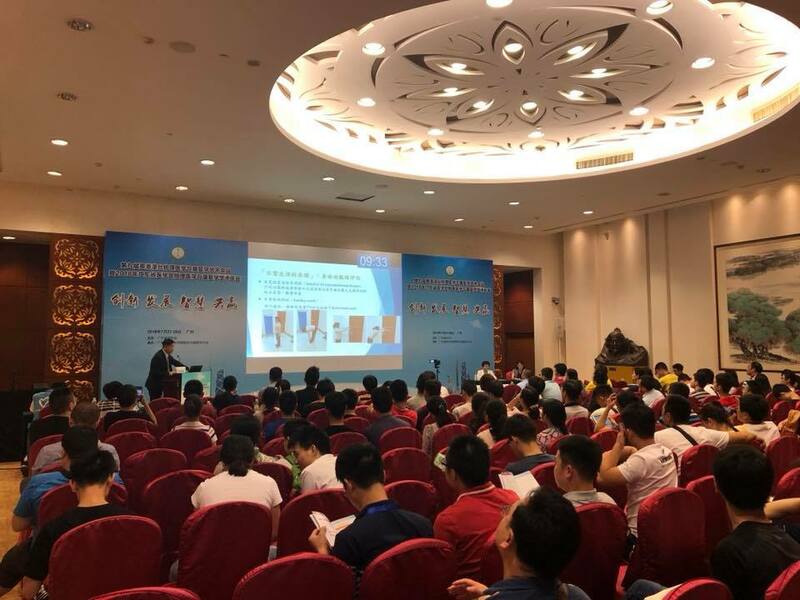 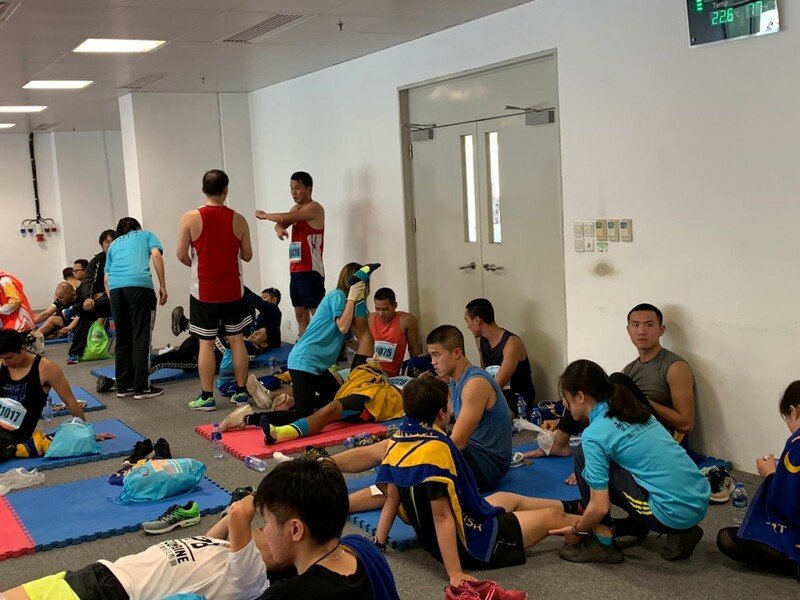 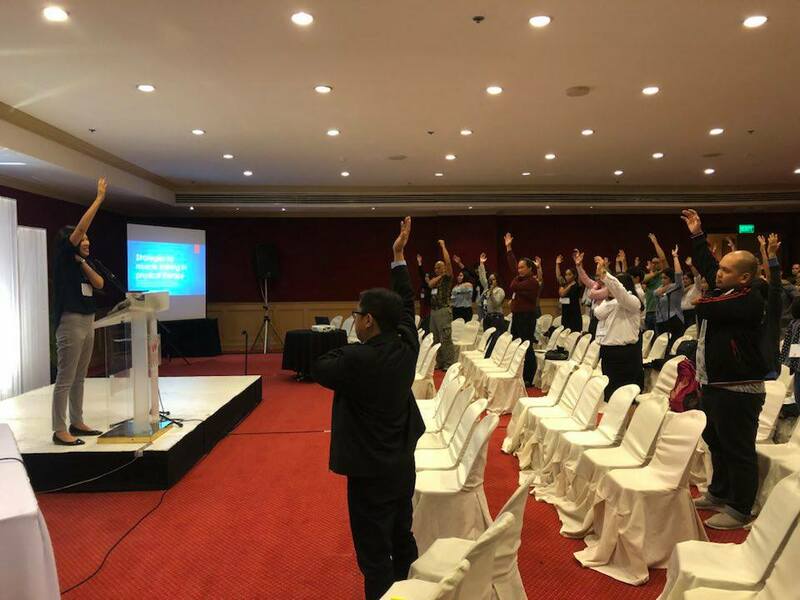 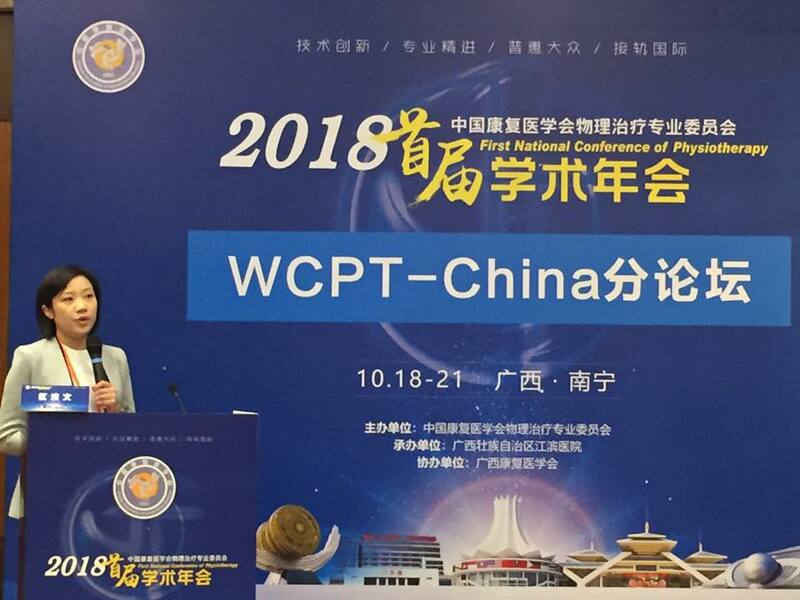 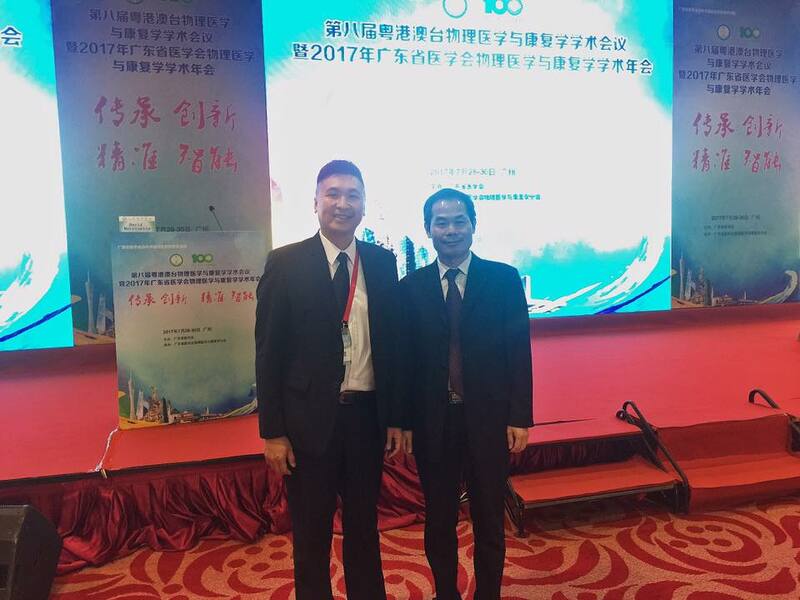 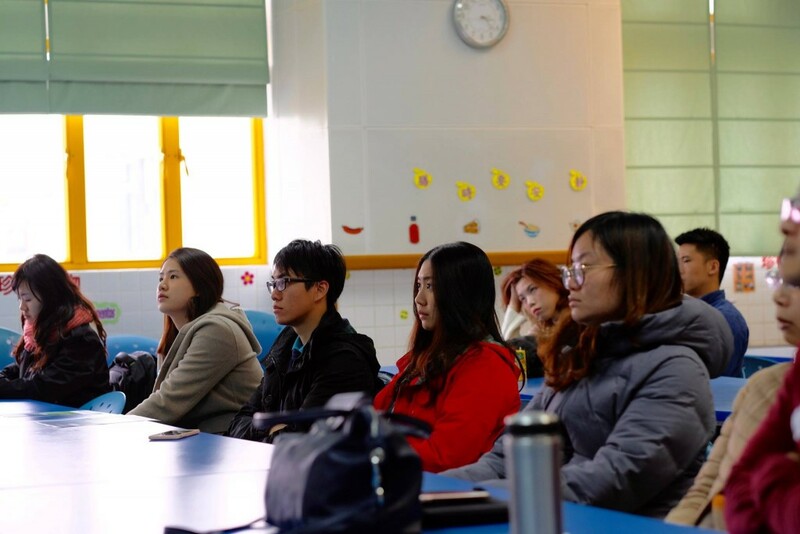 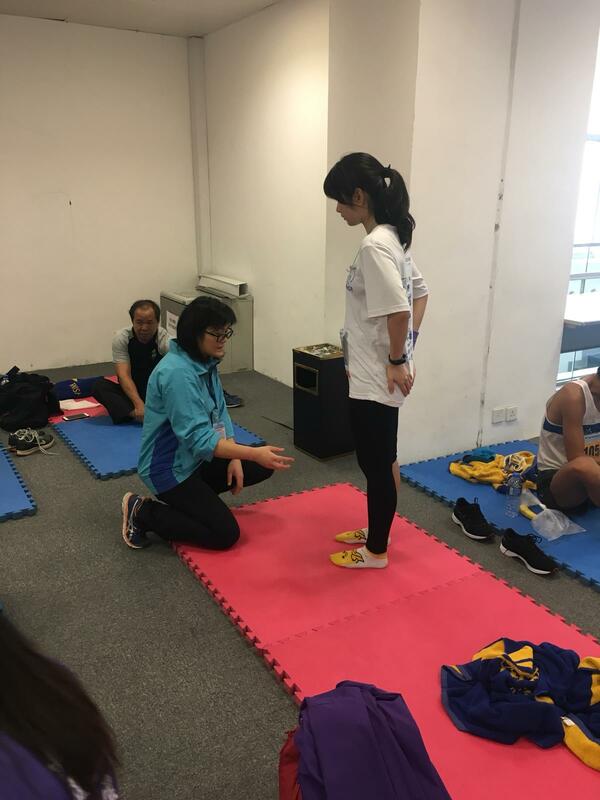 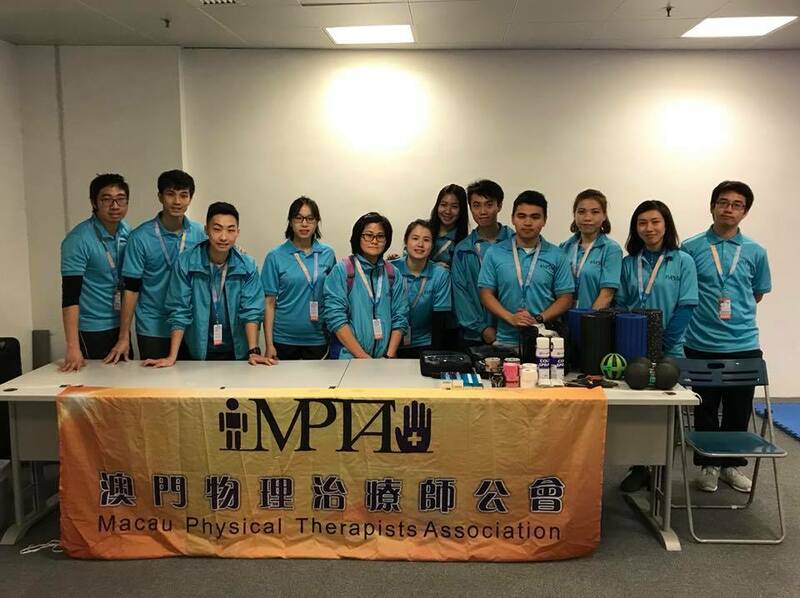 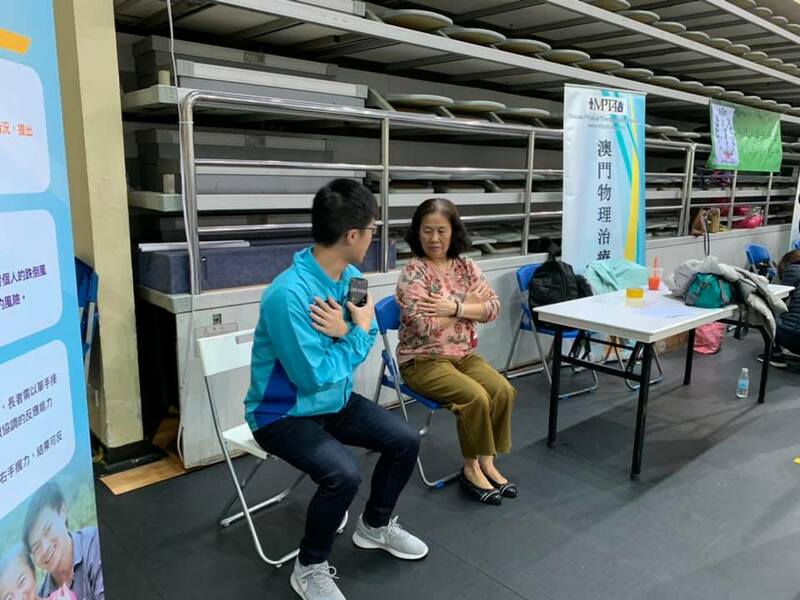 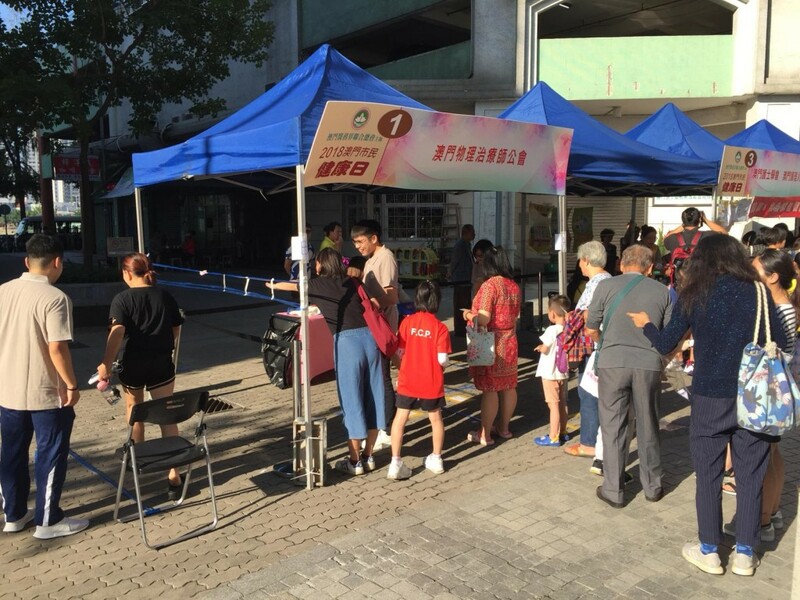 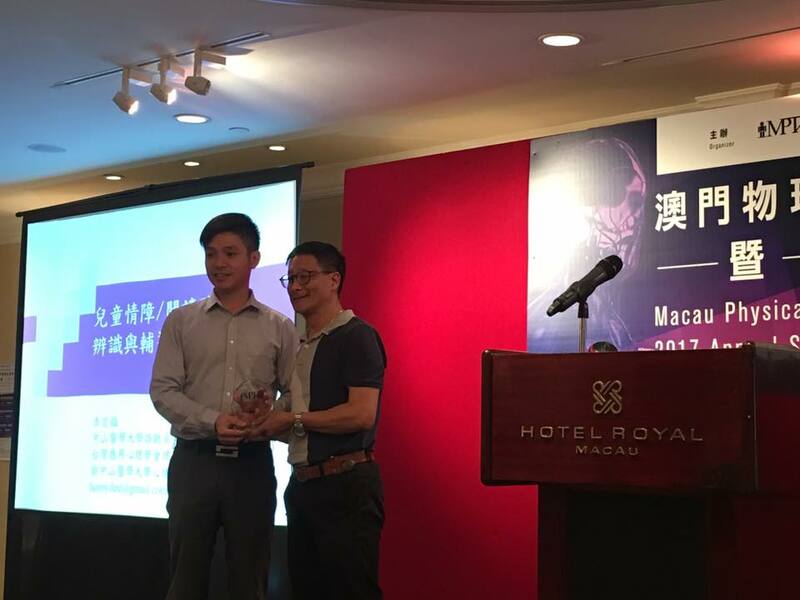 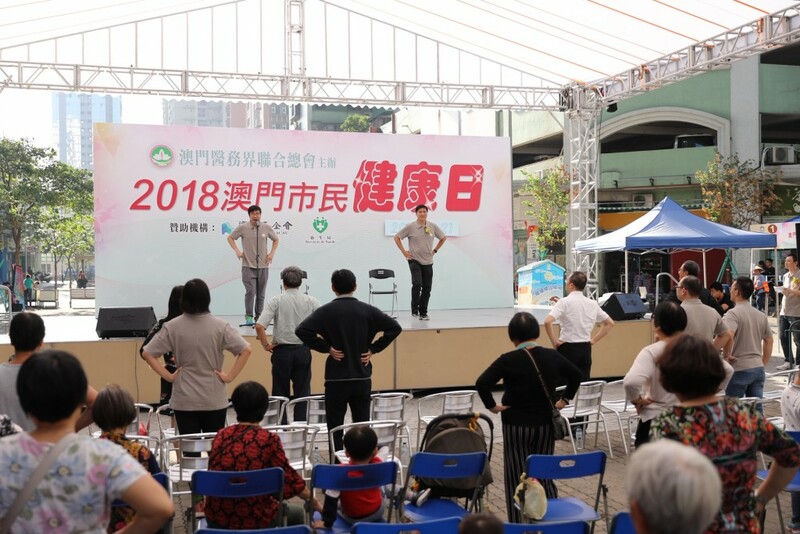 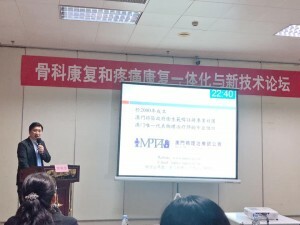 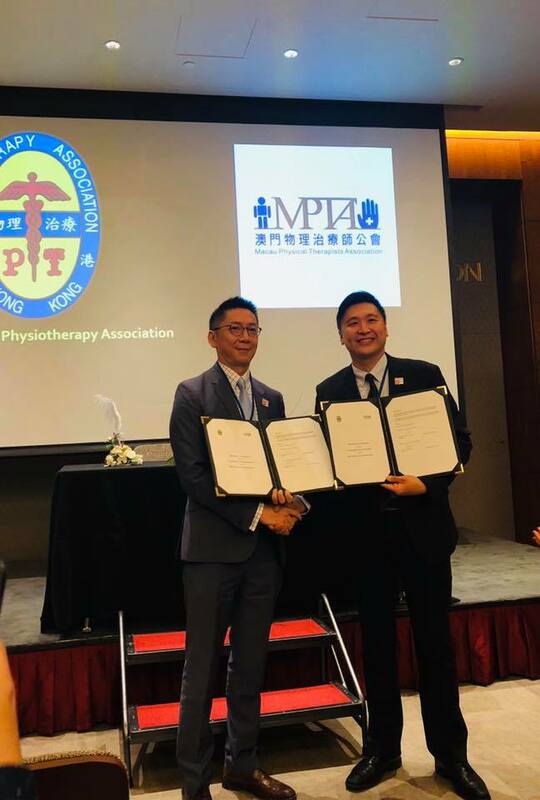 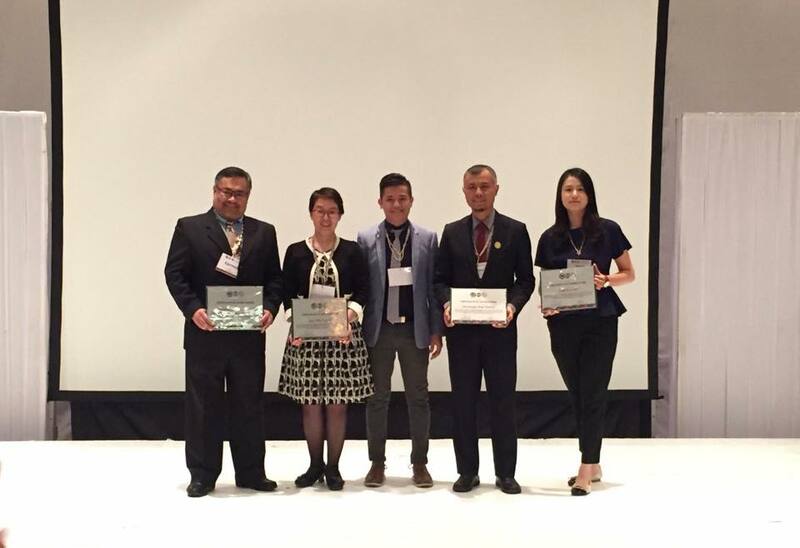 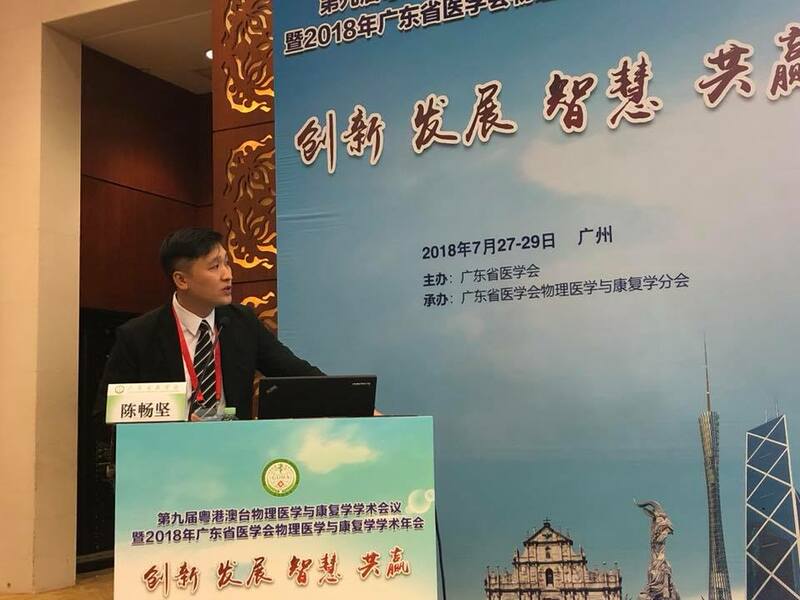 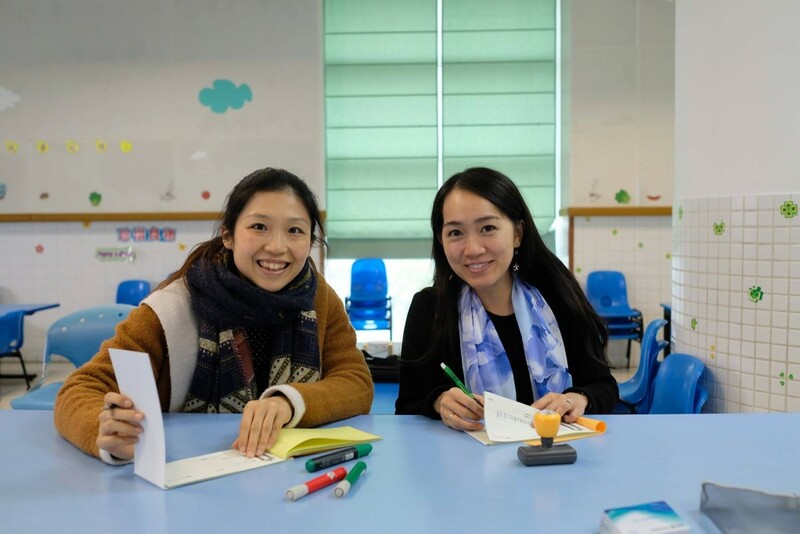 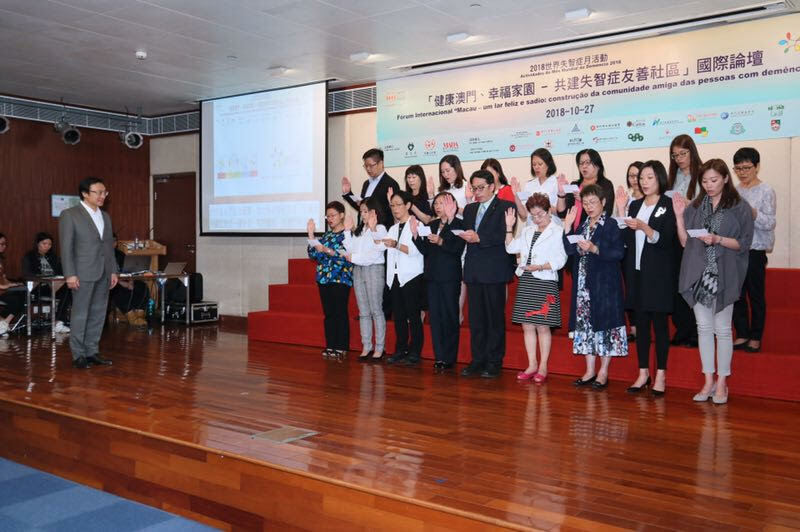 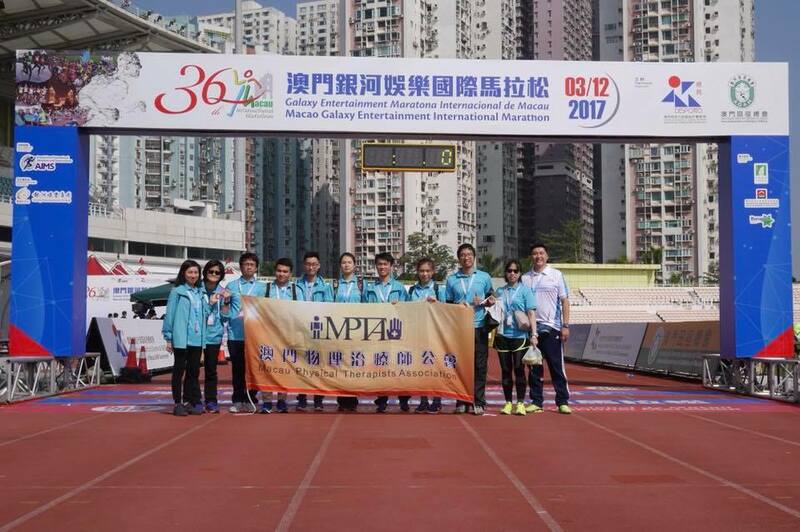 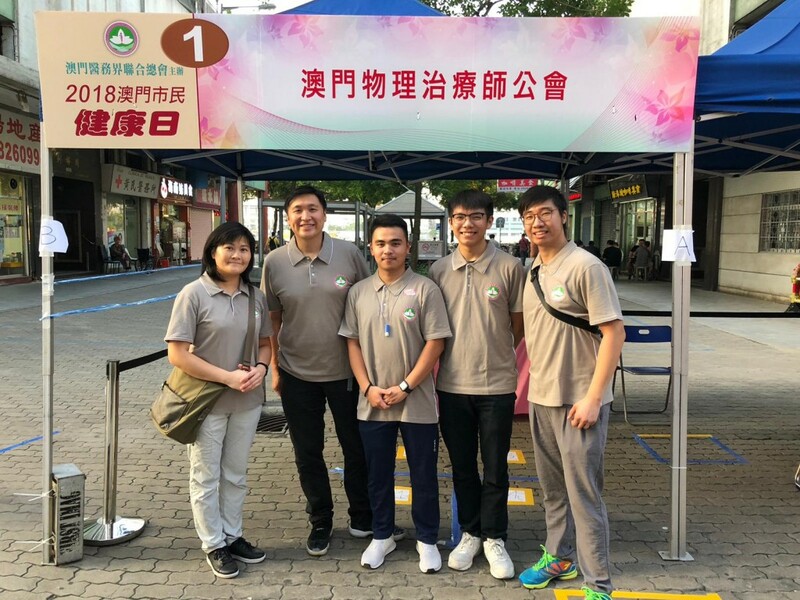 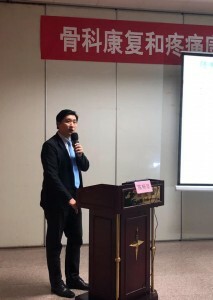 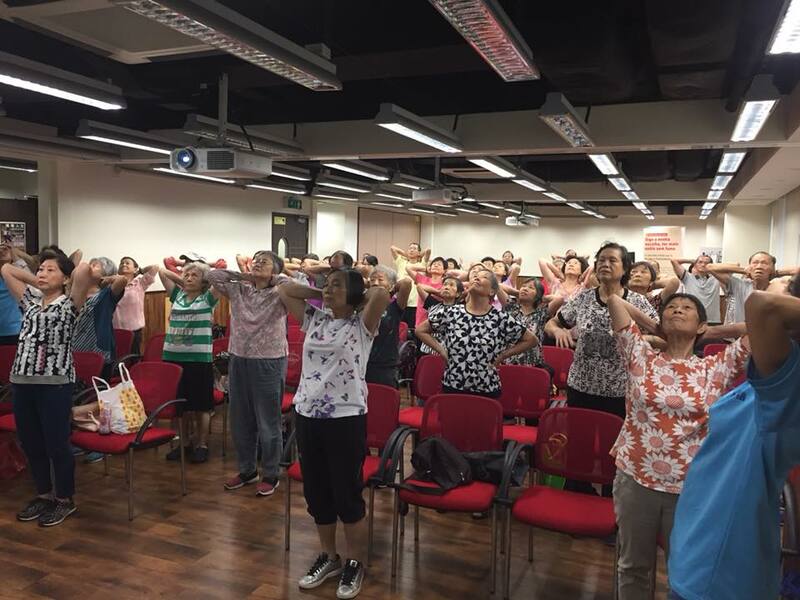 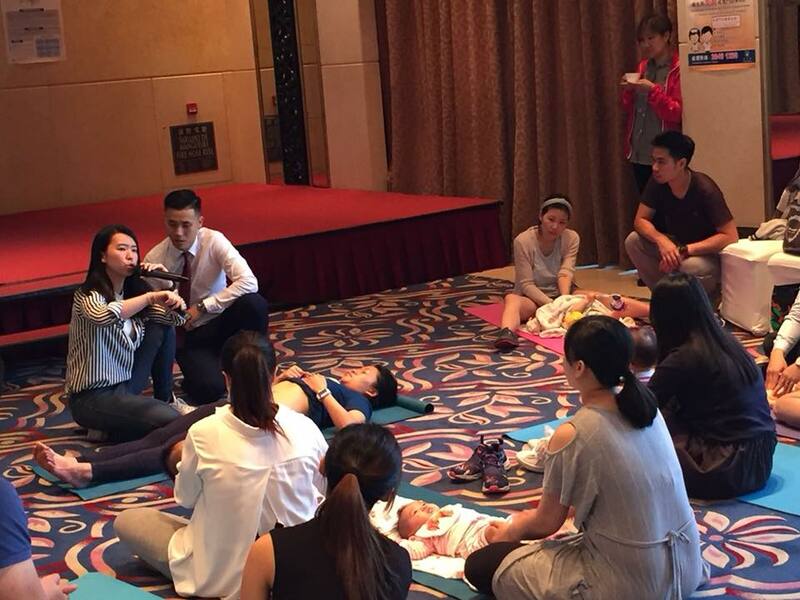 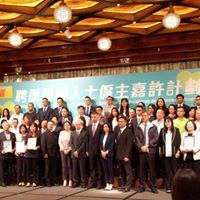 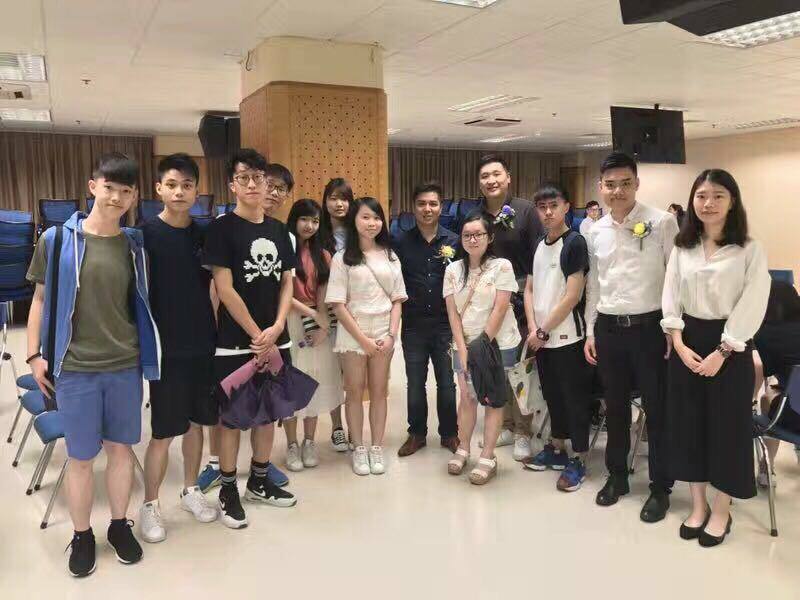 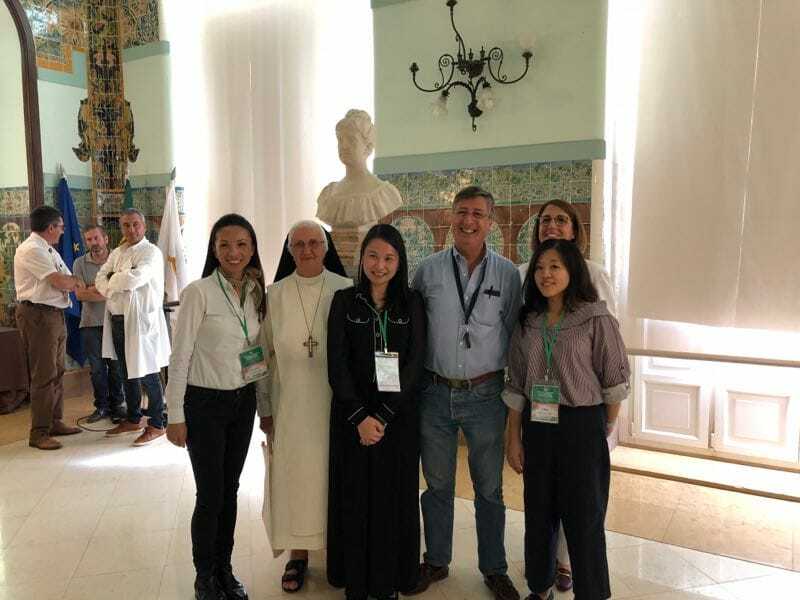 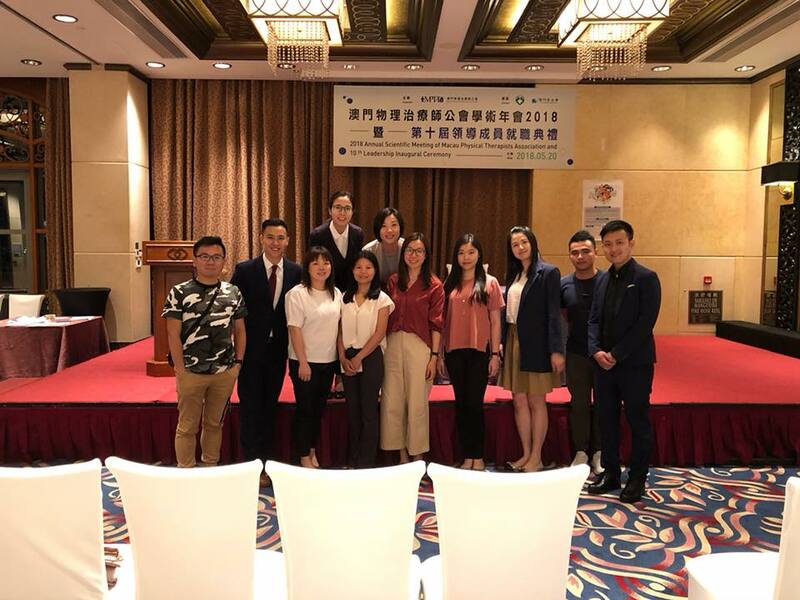 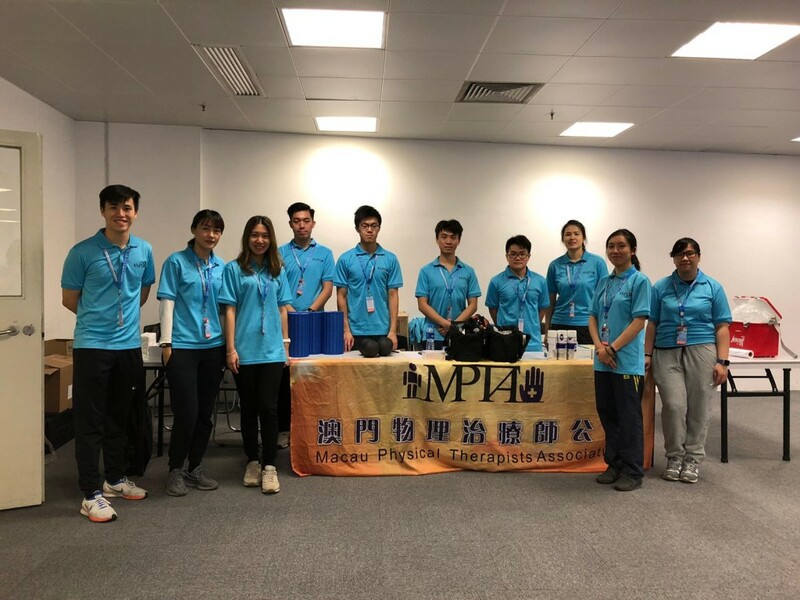 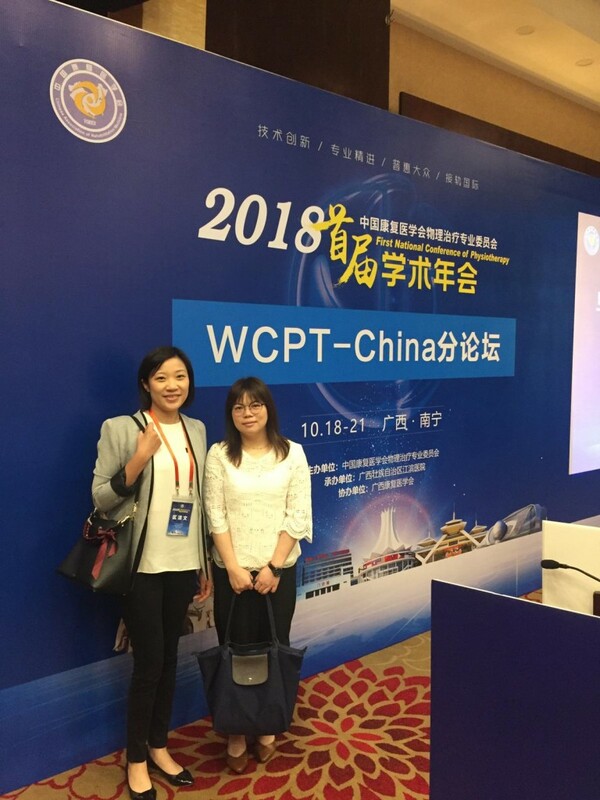 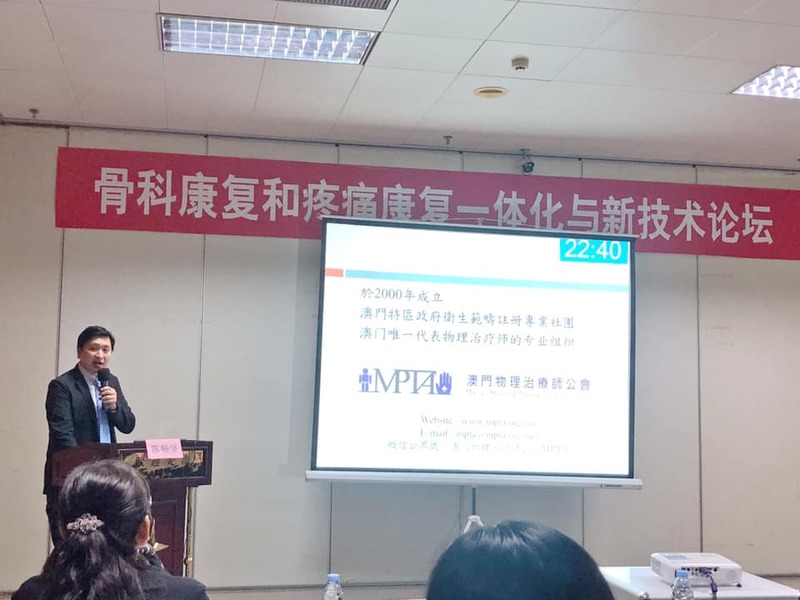 Mr. Vital expressed concern regarding the legislation of the professional certification of healthcare professionals, stating that it will be a key milestone for the Macau PT profession. 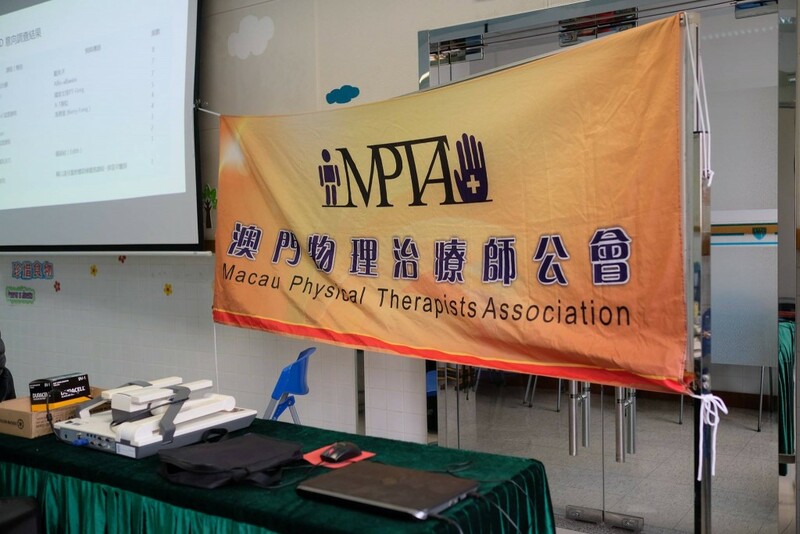 MPTA has invited Mr. Vital to share his experience as an esteemed physiotherapist in our future conference.